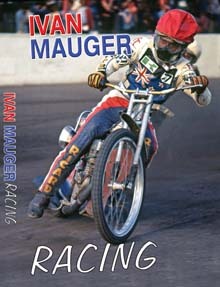 IVAN MAUGER is the most decorated and successful rider in speedway history. In memory of the Great Man who sadly passed away in April, 2018, aged 78, we present this unique visual tribute to his glittering 30-year racing career that earned him a record six individual World Championships, nine other FIM gold medals and more than 1,000 events in 26 countries. 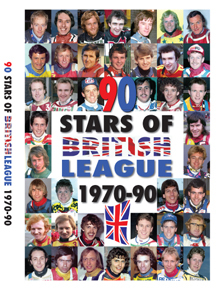 * 100-plus races featuring the mighty Mauger at his imperious best against the world's elite. * World titles won at Wembley, as well as in Poland and Sweden. * How he proudly inspired his native New Zealand to sensational World Team Cup glory. * Partnering fellow Kiwi and great friend Barry Briggs in the World Pairs. * Rare, previously unseen colour footage of his Provincial League spell with Newcastle Diamonds in the early 60s. * Never before seen 70s action in the colours of Exeter Falcons in their BL title-winning year. * Leading the way at Belle Vue's Hyde Road and at The Boulevard, Hull. 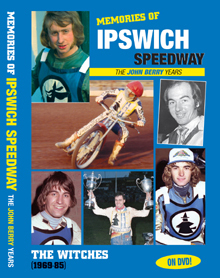 * Globetrotting Ivan competing in Australia, New Zealand, Germany, Denmark, Scotland, plus longtrack drama from the Czech Republic and Yugoslavia. 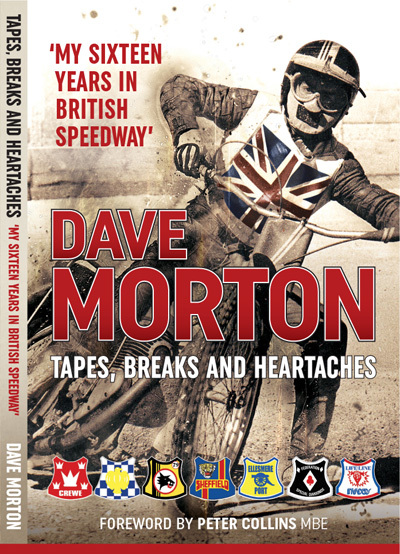 * His final official UK track appearance in the 1988 Golden Greats at Coventry, plus his final rides at Belle Vue and Exeter before their track closures. * Suitable for playing in all territories. 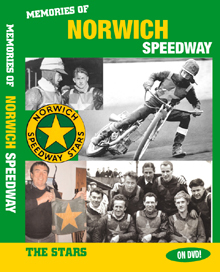 Post: Send cheque/postal order (payable to Retro Speedway) for £16 to: Retro Speedway (Ivan Mauger Racing DVD), 9 Nursery Close, Glossop, SK13 8PQ.